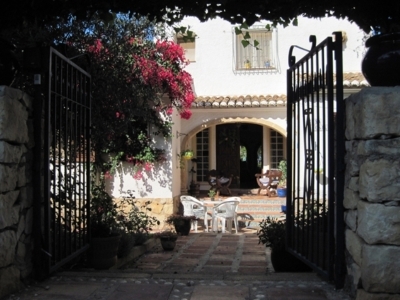 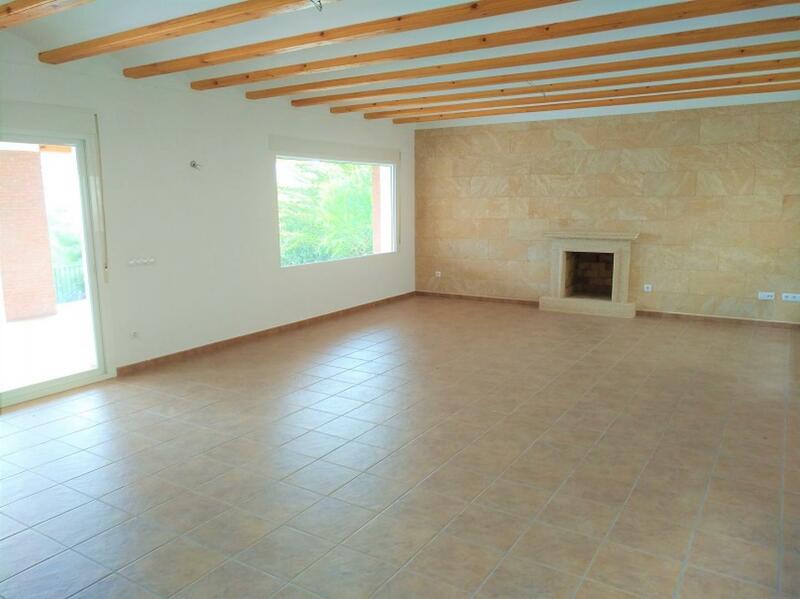 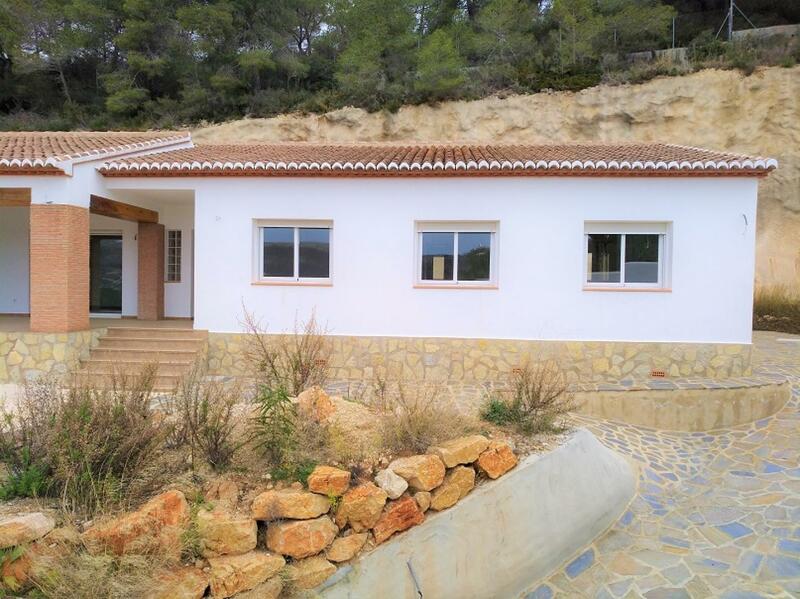 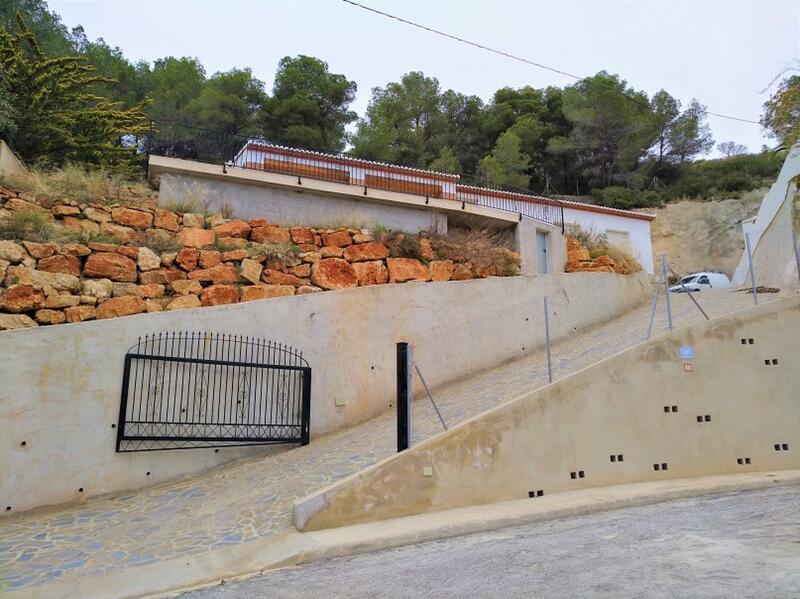 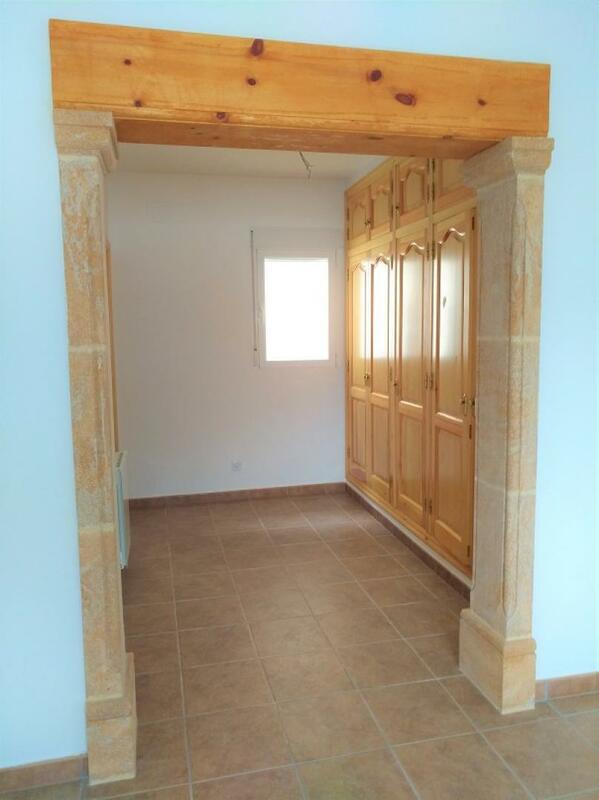 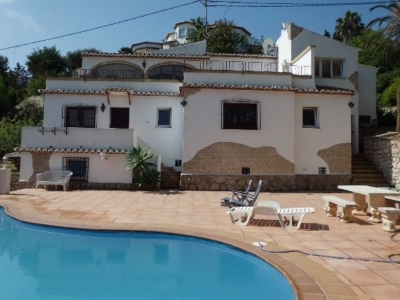 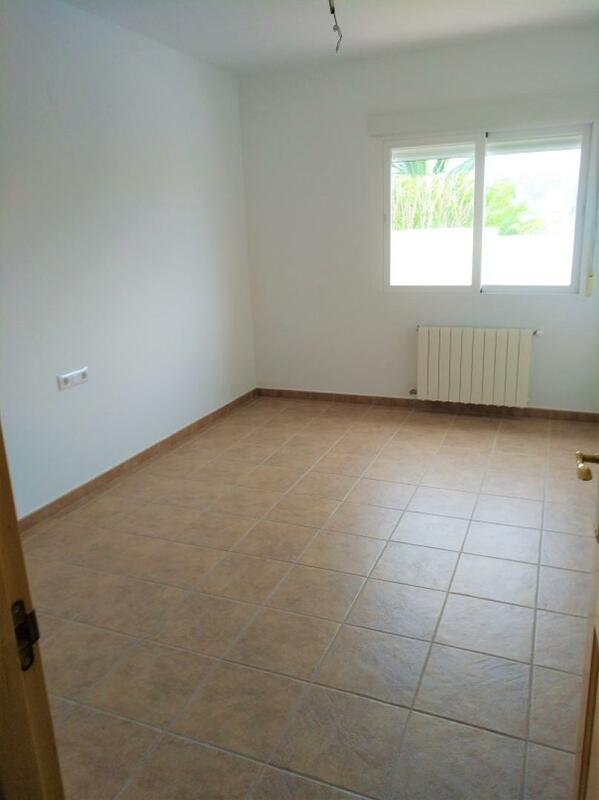 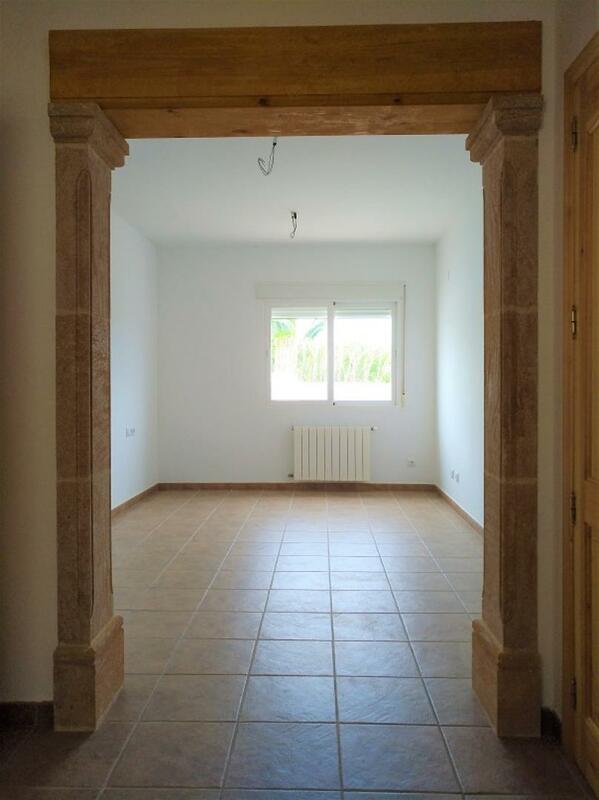 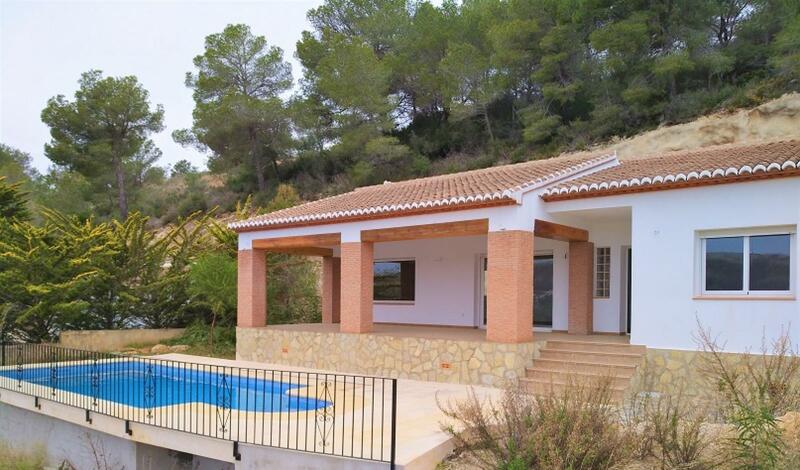 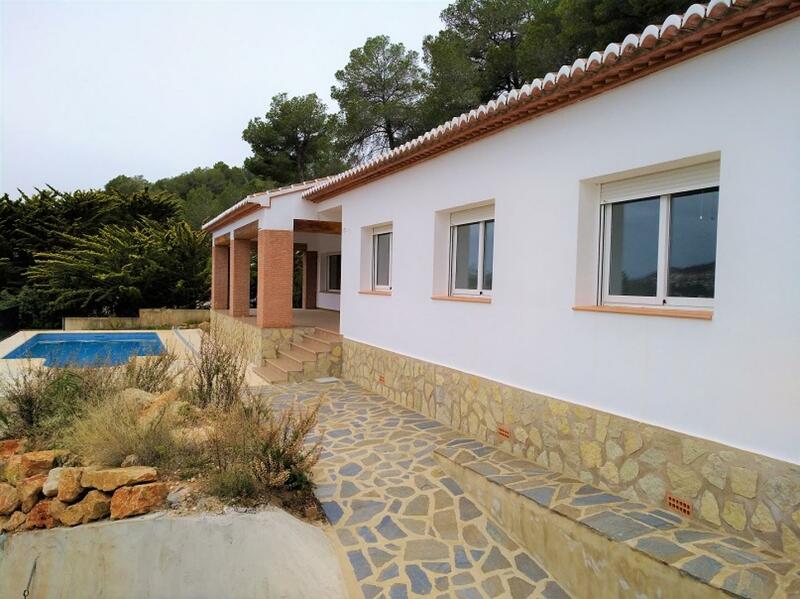 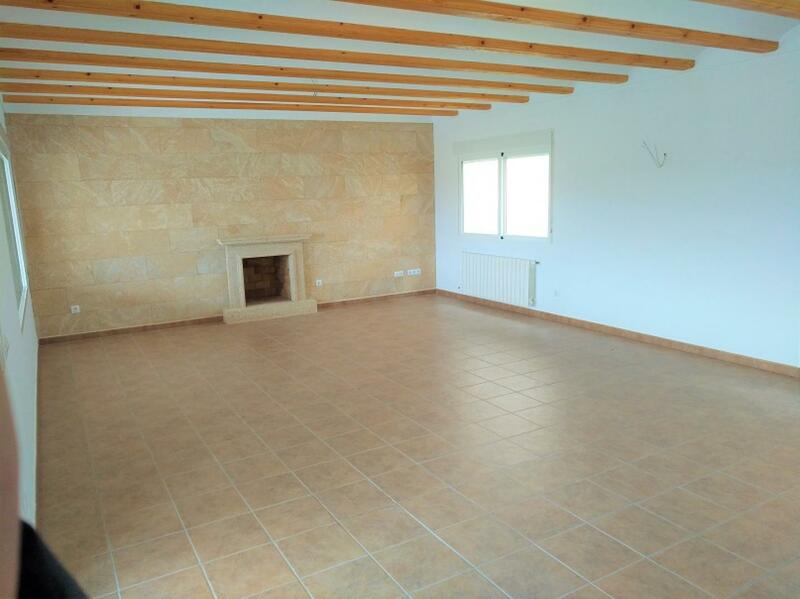 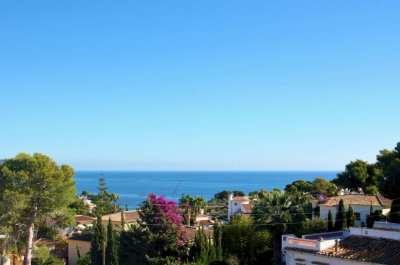 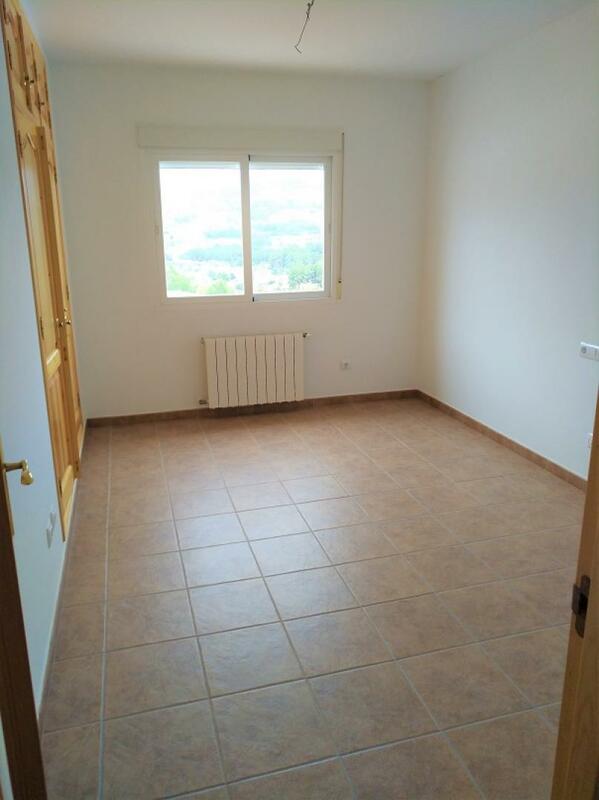 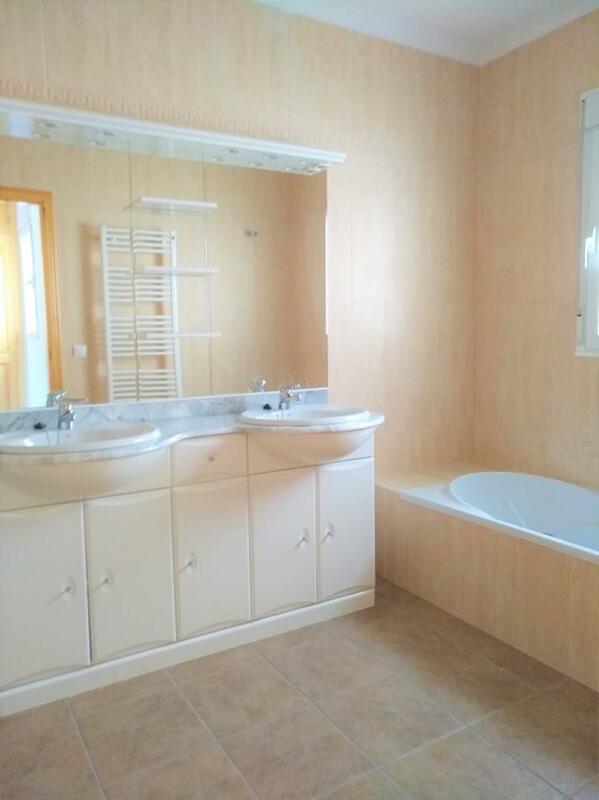 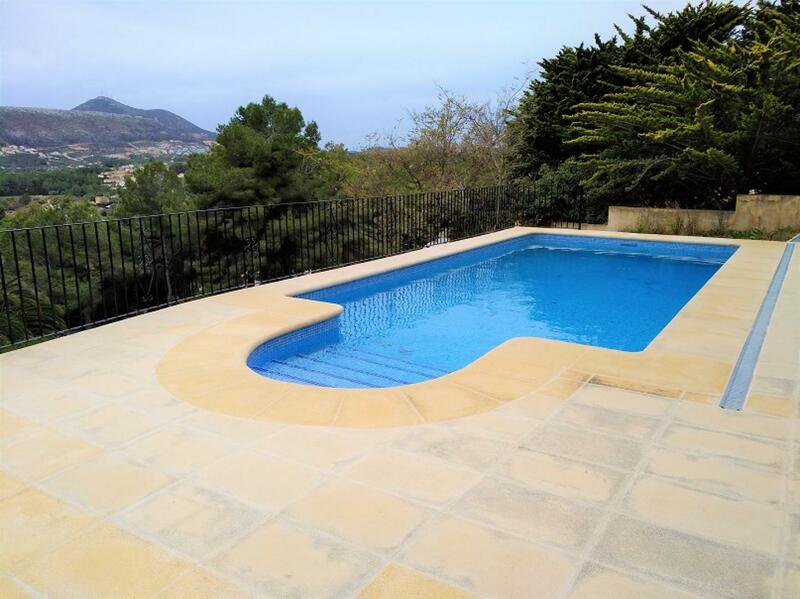 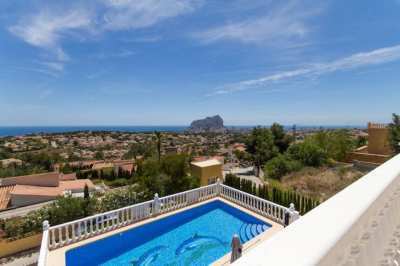 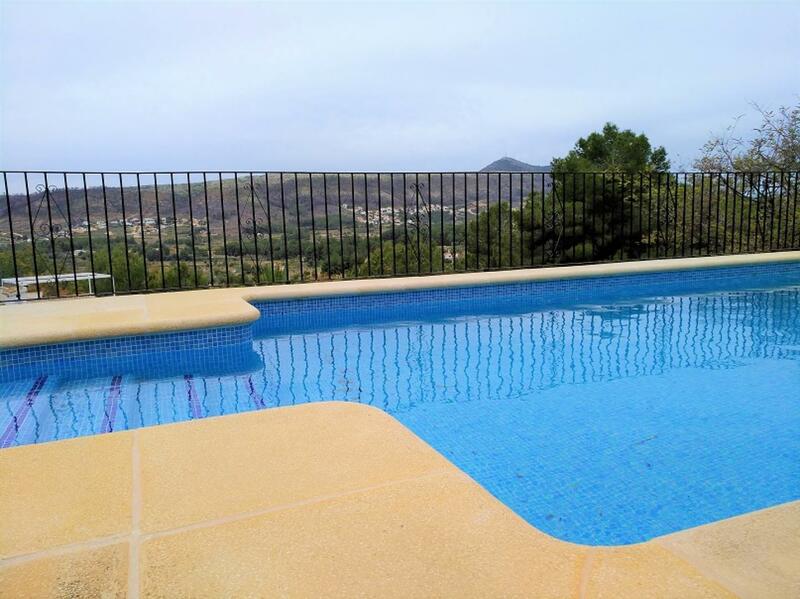 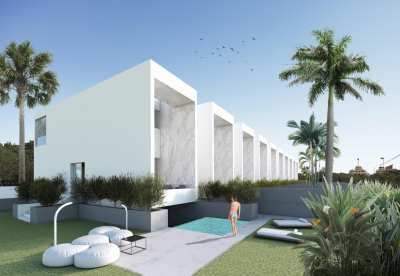 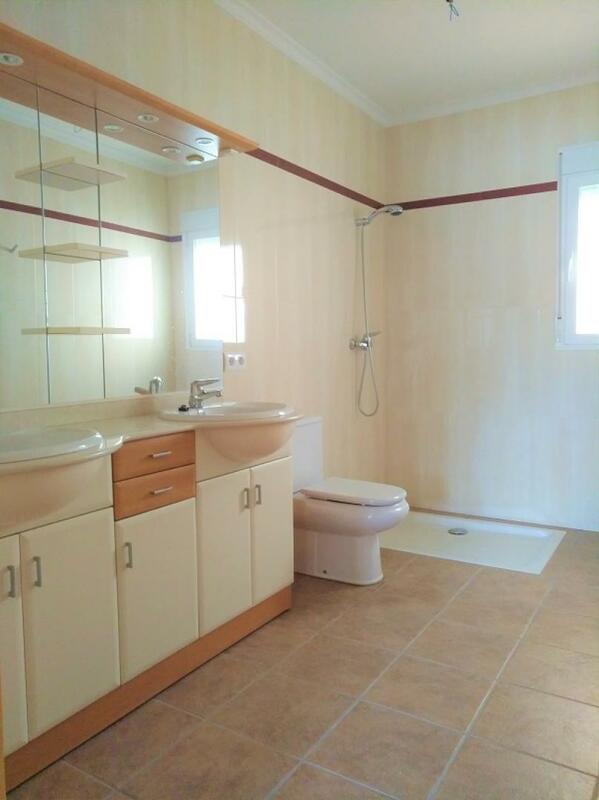 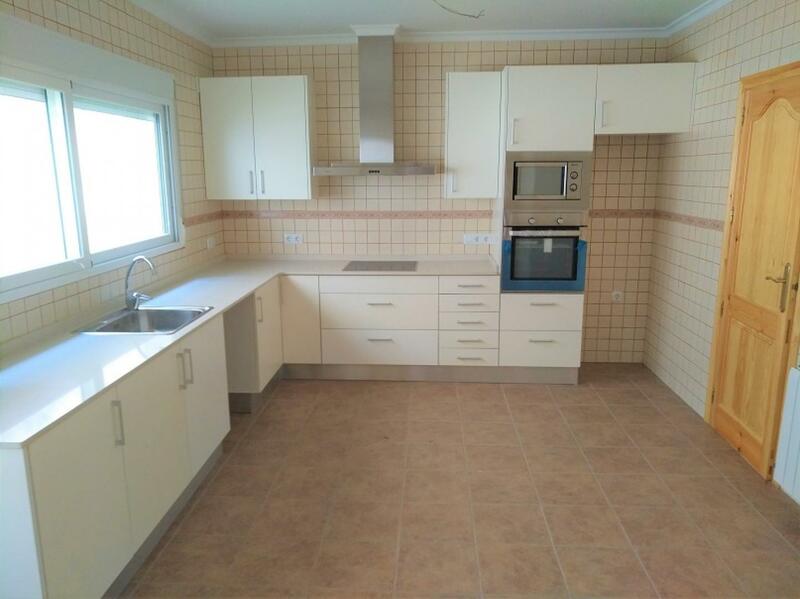 Beautifull new build 3 bedroom villa in Javea This recently build villa is situated in a quiet area of Javea but just a few minutes from the beaches and the centre of Javea. 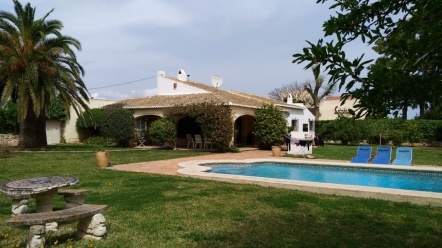 The villa contains 3 bedrooms, 2 bathrooms, a large kitchen and spacious livingroom wich leads to the covered terrace and well and easy to maintain garden with pool and spectecular views. 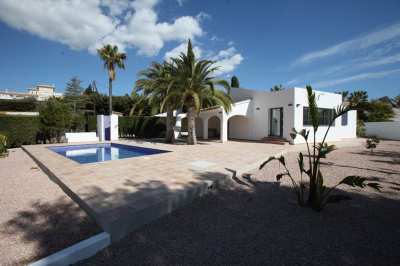 So if you looking for a nice property and want to move in straight away this will be the one.